Katherine joined CTV Regina in January 2016 as an intern, and jumped at the chance to stay on as a reporter when the opportunity arose. She loves getting the chance to tell stories from the city, and exploring communities throughout southern Saskatchewan. 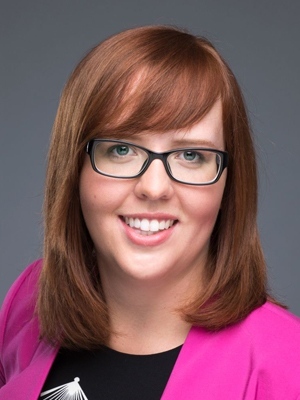 Katherine was born and raised in Edmonton, where she graduated with honours from the television program at NAIT. While she was at college, she worked as a Studio Assistant at Sportsnet for Gene Principe for an Oiler’s season, where she learned everything she could about the world of broadcasting. After spending two years as a video and web journalist, she was excited to accept a full-time role on the web in December of 2017. When she's not working, Katherine can be found trying to explain to people why baseball is cool, crying over yet another Oilers loss or Facetiming with her dog Heidi.